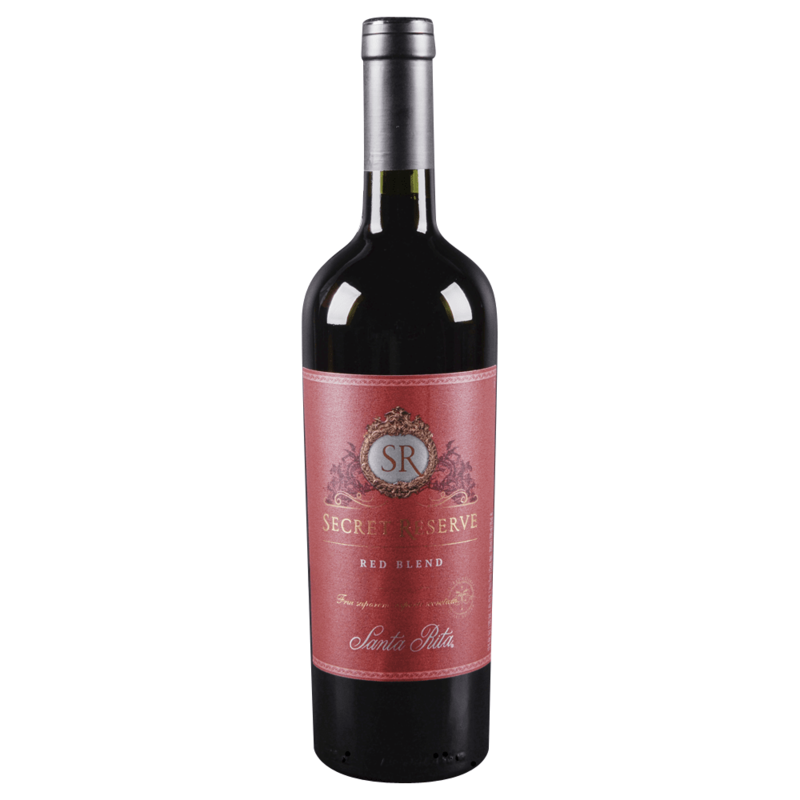 Lively aromas of violets, sweet tobacco and juicy blackberries, delicately balanced by a delightful hint of oak. On the palate bold, supple black fruit flavors are nicely combined with smooth tannins and a well rounded finish. Heritage and enterprise are hallmarks of Santa Rita, one of Chile's premier wine estates. Founded in 1880 by Domingo Fernandez in Chile's Maipo Valley, this historic property was among the first to pioneer plantings of European grape varieties in Chile.